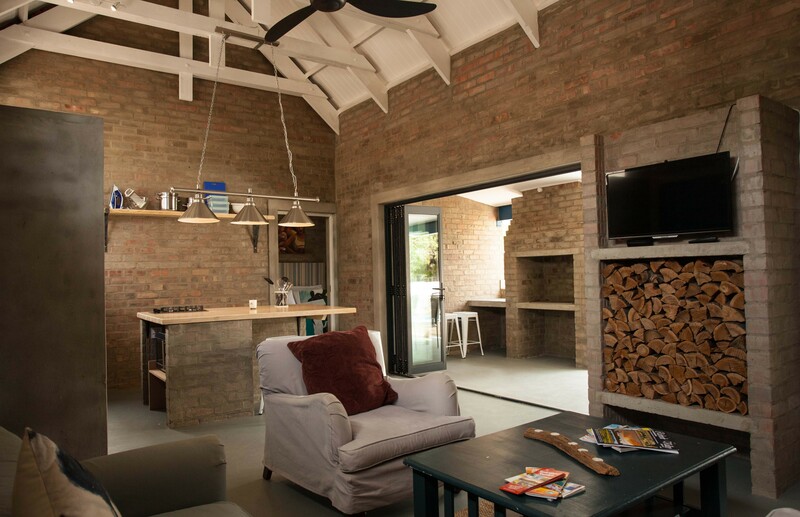 With its contemporary industrial design and low energy and water footprints, Blaauw is ideal for the modern discerning traveller. 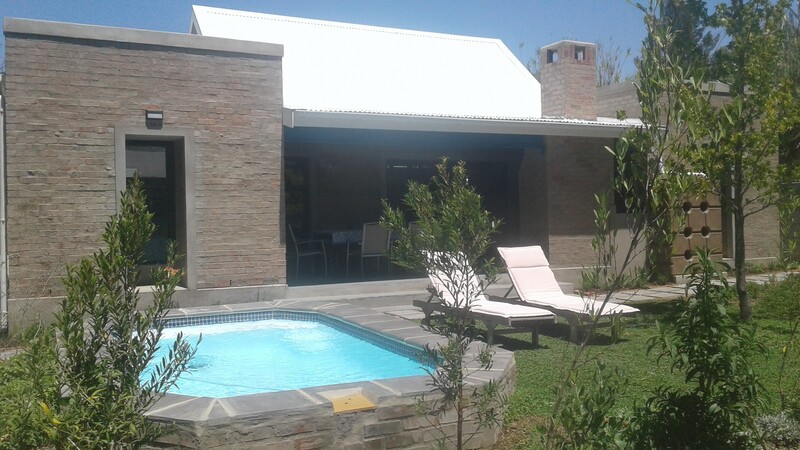 Blaauw self-catering accommodation in Riebeek Kasteel is situated in a quiet part of the quaint village, which is only about an hour's drive from Cape Town. 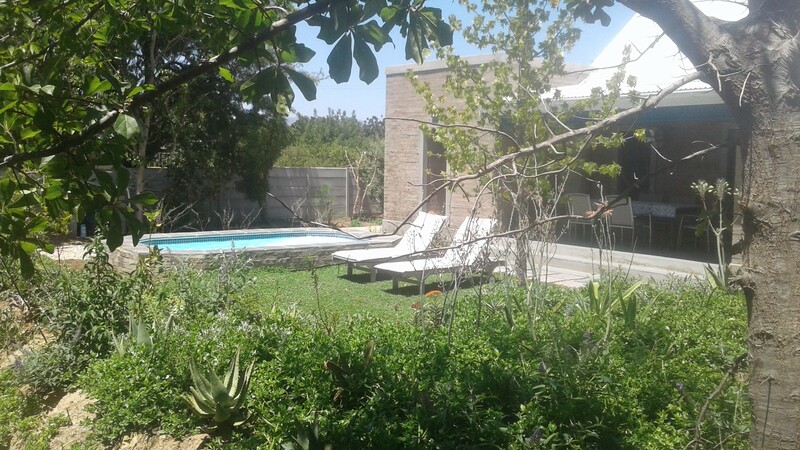 Experience the beautiful spaces in this energy efficient designer cottage, with its open plan, double volume living area and generous veranda leading out onto the private garden and sparkling splash pool. 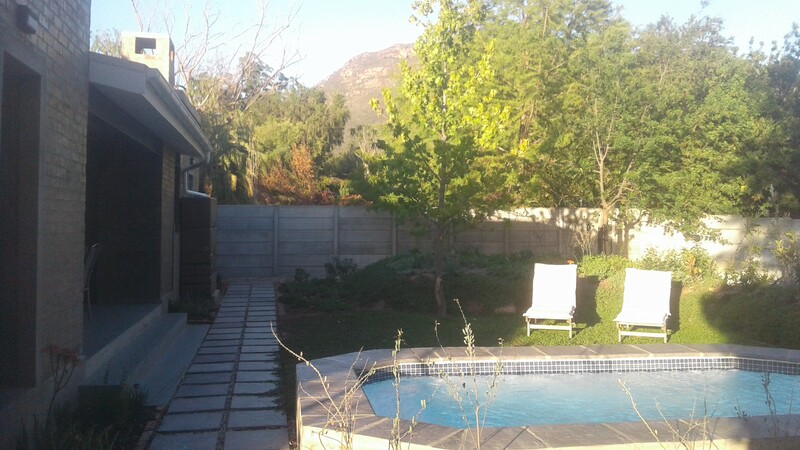 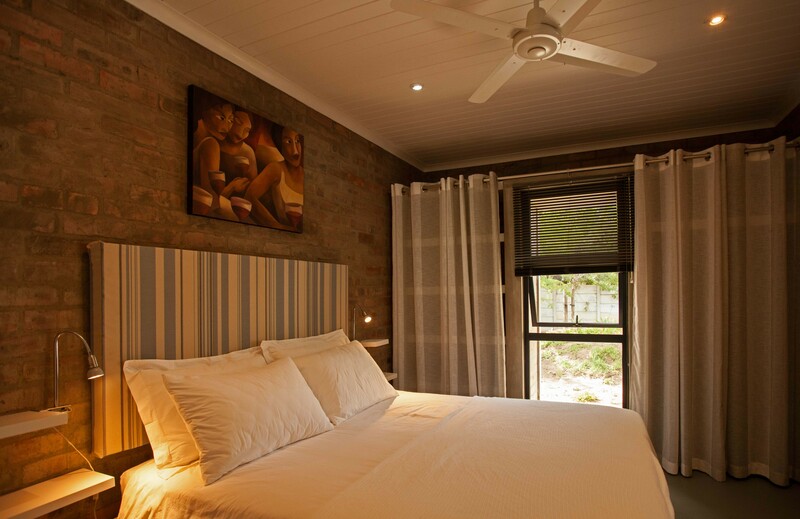 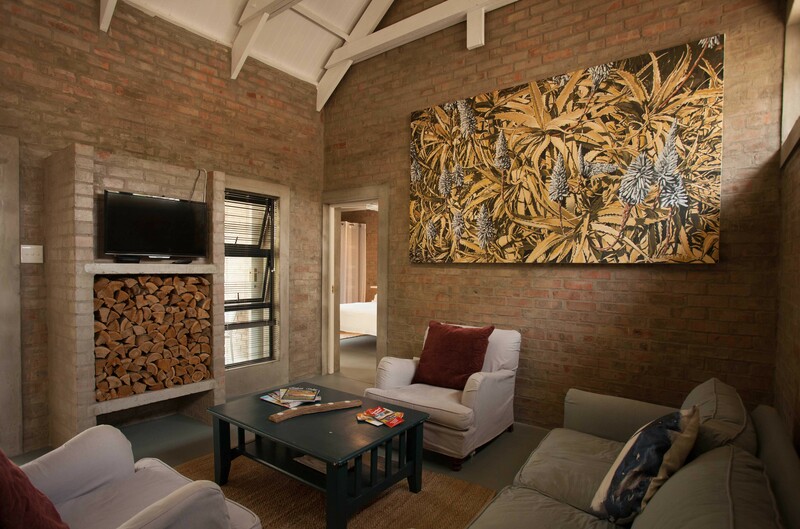 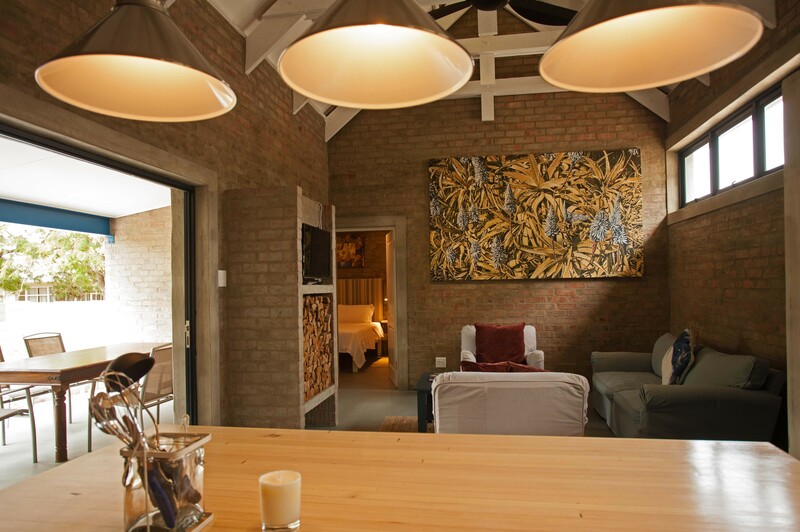 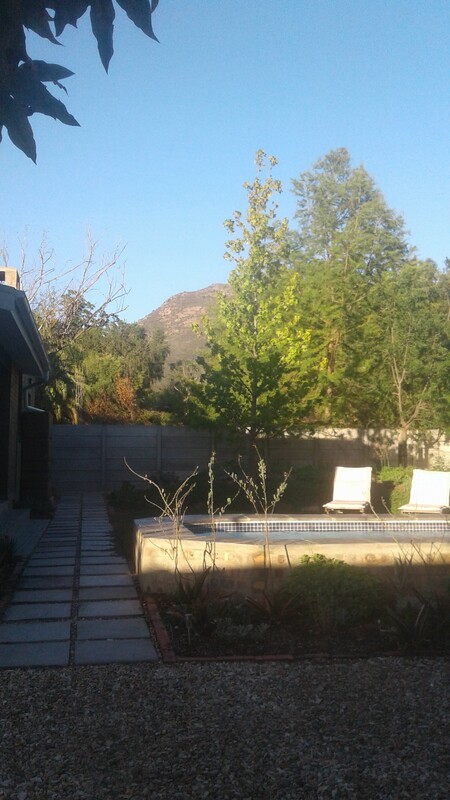 The self-catering cottage has two bedrooms on either side of the double volume living area, each with a queen-size bed and en suite bathroom with shower. 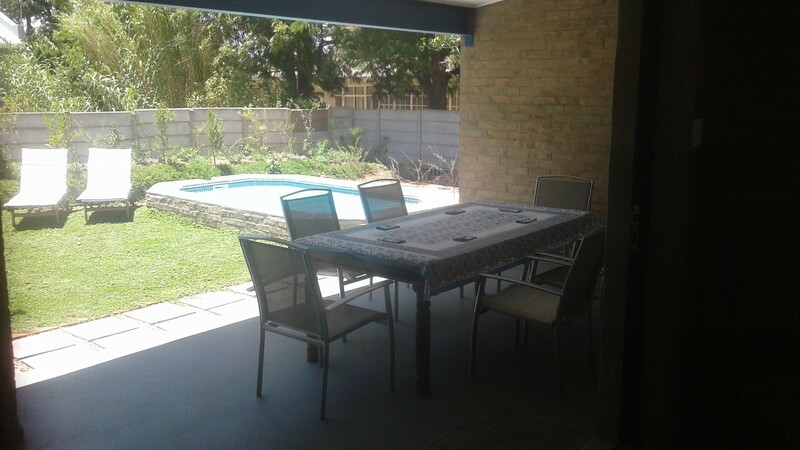 The open plan kitchen / living room leads out onto a generous veranda with patio table and built-in braai. 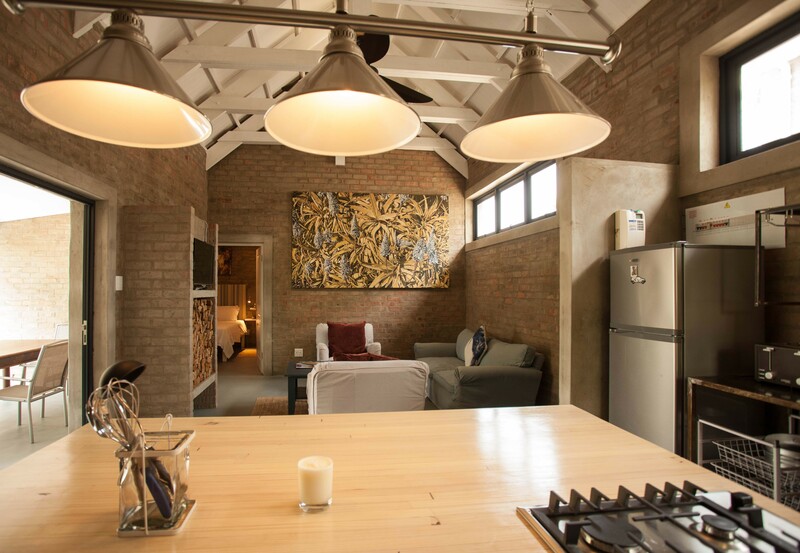 The well equipped kitchen has a fridge/freezer, 2-plate hob and convection microwave oven.